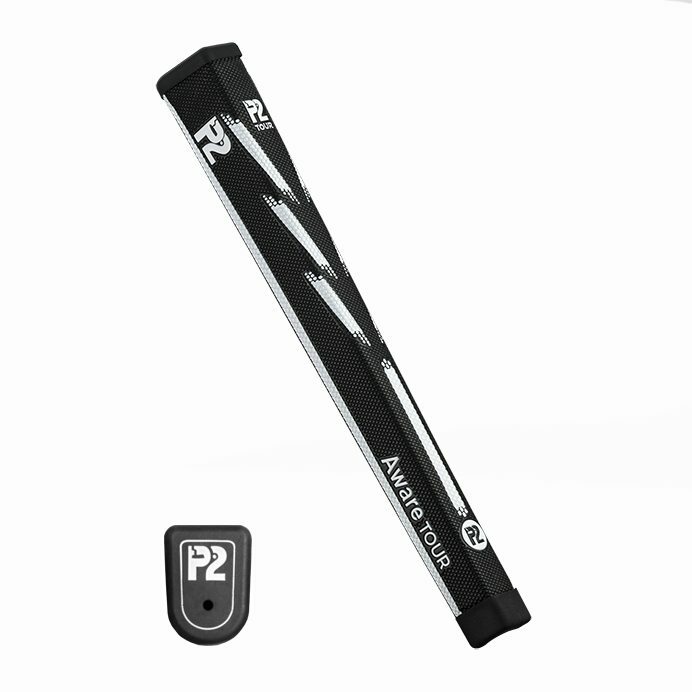 The Reflex Tour is the biggest grip in the P2 range, with rounded sides and a flat surface for the thumbs to sit comfortably. There is minimal taper top to bottom and features the patented off-center shaft design. The P2 grip through its shape and soft tacky texture promotes even grip pressure, while eliminating tension in the wrist and forearms. 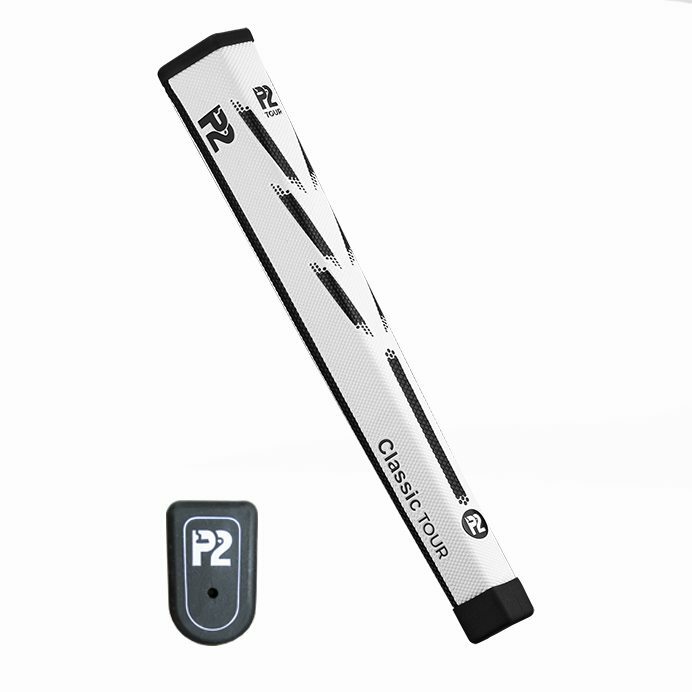 This helps the arms to swing freely, further enhancing a more stable, consistent and reliable pendulum putting stroke.